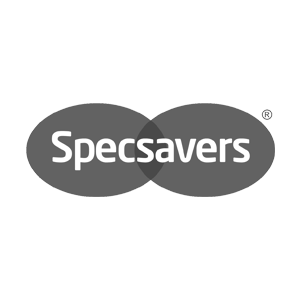 Buy glasses and contact lenses from the UK’s most trusted opticians. Every pair of glasses is individually made to meet your vision requirements and lifestyle needs and there is a huge choice of the latest fashions, designer labels, materials, colours and frame shapes. Make an appointment now for an eye test and have your glasses professionally fitted under the supervision of a qualified optician.